nah, i give you more! 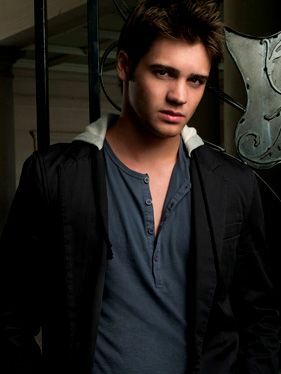 HE is JEREMY in the hot series Vampire Diaries! 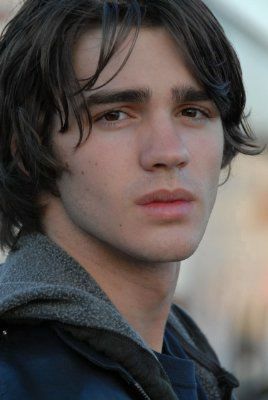 okeyhh this is my 1st actor crush story! for over two million years!! 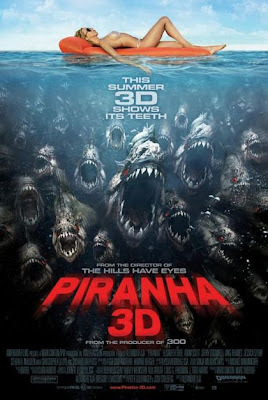 so, how that the group of PIRANHAS survive? what is going to happen to all the people? well, especially my HOT darling!! and how they stop all the crazy PIRANHAS?? 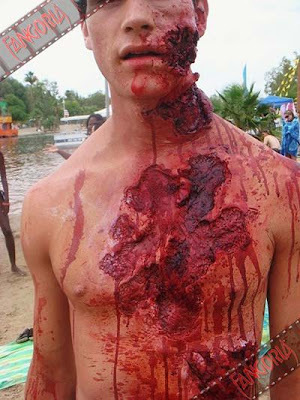 it is SCARY or you will yell "Euuww.." for the scene! 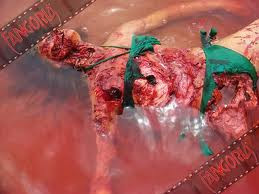 hahahah..because the whole movie is full of bloody flesh! i give 4.90 starts out of 5! check out the HD official TRAILER..
layan jer cter ni best lar..